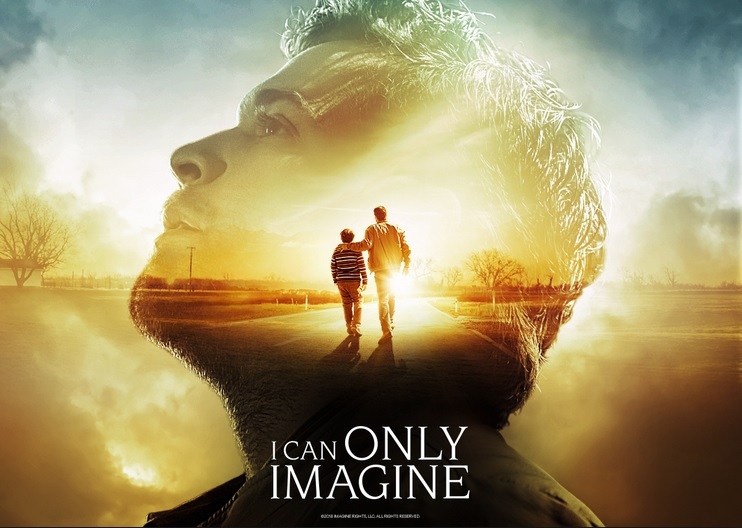 The Film I can only Imagine was just released and in one week broke into the top five highest grossing faith-based films of the last 50 years. 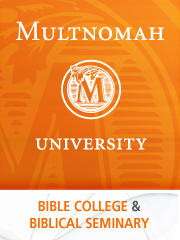 The film is based on the story of the Christian music band, MercyMe’s song “I can only imagine”. This song itself broke records as the most played contemporary Christian song of all time. The film focuses on the songwriter’s family history which was abusive and full of trials. The film’s tagline is “The song you know about the story you don’t”. The film’s debut week was supposed to bring in an estimated $3 million but ended up grossing $17 million and reaching the 3rd highest grossing film of the week despite competing with bigger films debuting on the same weekend. The other top selling faith-based films have been The Passion of the Christ ($83.8 million), Son of God ($25.6 million) and Heaven Is for Real ($22.5 million). I Can Only Imagine is set to surpass the two ahead of it in likely the next week running up to Easter weekend which is a big faith film weekend. Another faith-film is set to be released this weekend about the life of the Apostle Paul starring Jim Caviezel who is most famous for his role playing Jesus in the Passion of the Christ.